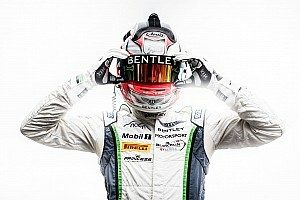 Frenchman Abril, who had been due to be part of the factory Bentley line-up in 2019, will race alongside Marciello in the lead Auto Sport Promotion Mercedes in both the Blancpain Endurance Cup and the GT World Challenge Europe (formerly the Sprint Cup). 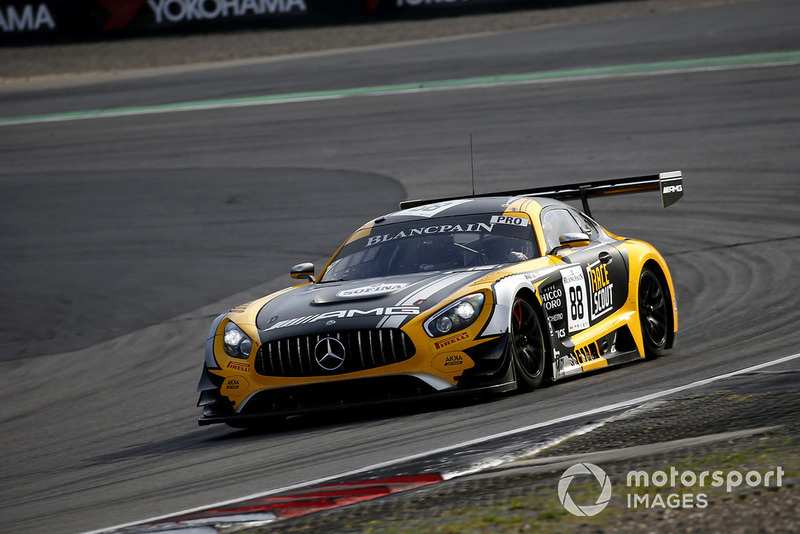 They will be joined in the ASP Mercedes-AMG GT3 for the enduros by Briton Michael Meadows, who last year won the Sprint Cup with Marciello. ASP team boss Jerome Policand said: “I'm delighted to welcome Vincent to our team. 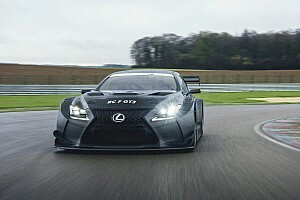 I have always kept an eye on his career, ever since his debut in the French GT Championship, and I was able to follow his brilliant rise in the Blancpain." 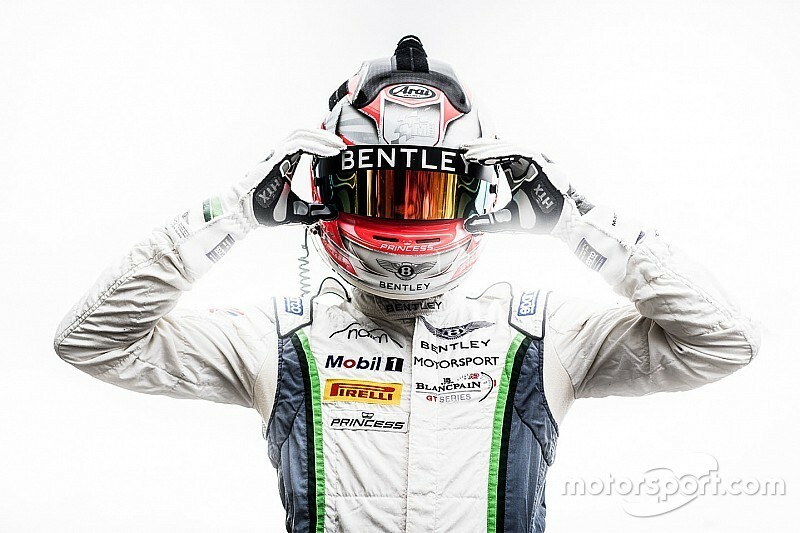 The departure of 23-year-old Abril from the M-Sport Bentley squad was announced this week, the British manufacturer stating that he had "decided to explore new opportunities". Abril had joined the M-Sport line-up in 2016 after winning the Blancpain Sprint Cup with Maximilian Buhk in a factory-supported HTP Motorsport Bentley in 2015. ASP has yet to announce drivers for the rest of its squad across the Endurance Cup and the World Challenge from which points are accumulated in the overall Blancpain GT Series classification. Marciello won the Sprint Cup last year with Meadows and finished second in the Endurance Cup to take the combined title.